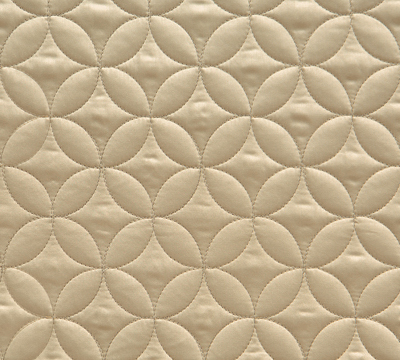 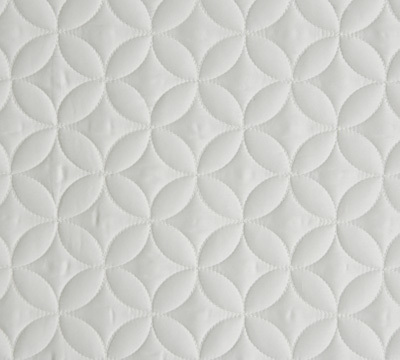 Nancy Koltes quilted coverlet and shams SAVOY - a modern circular design that is lightweight and elegant. 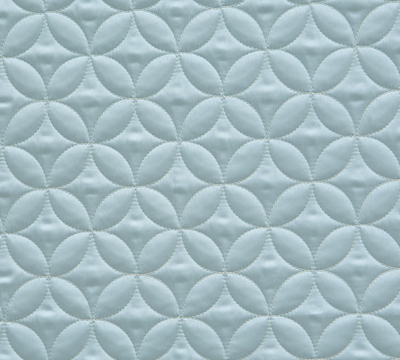 SAVOY coverlet and shams: white, angora, gold, lagoon, marine, saffron, sand, and pewter. 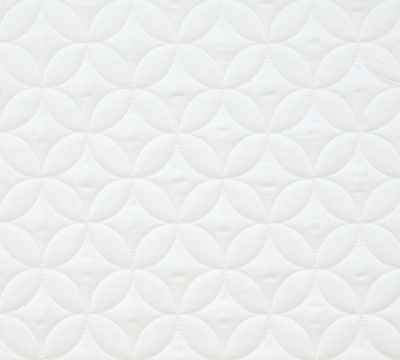 *For SAVOY custom size coverlets, or box spring covers please contact Aiko Luxury Linens at 800 972-2456. 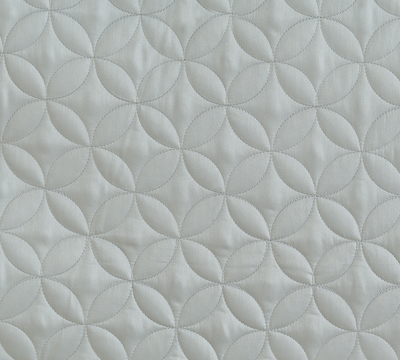 Delivery: All Nancy Koltes bed linens are sewn in the USA with fabric that is woven and dyed in Italy of extra-long staple Egyptian cotton. 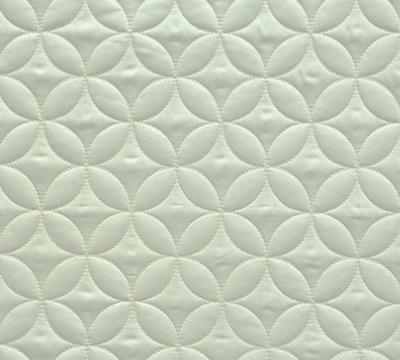 Shipment of Nancy Koltes bedding is approximately 3-4 weeks from order date. 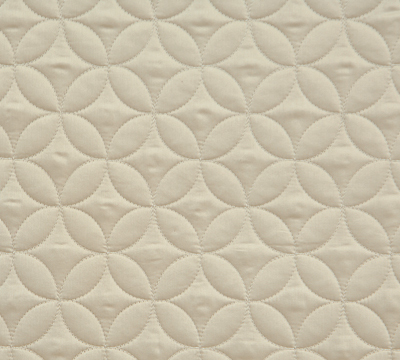 Back to Nancy Koltes or Coverlets. 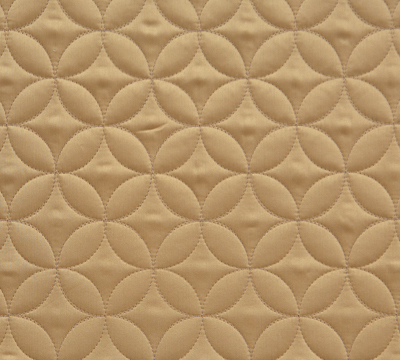 Savoy Twin Box Spring Cover 39"x75"x11"
Savoy Queen Box Spring Cover 60"x80"x11"
Savoy King Box Spring Cover 78"x80"11"
Savoy Queen Box Spring Cover 60"x80"x7"